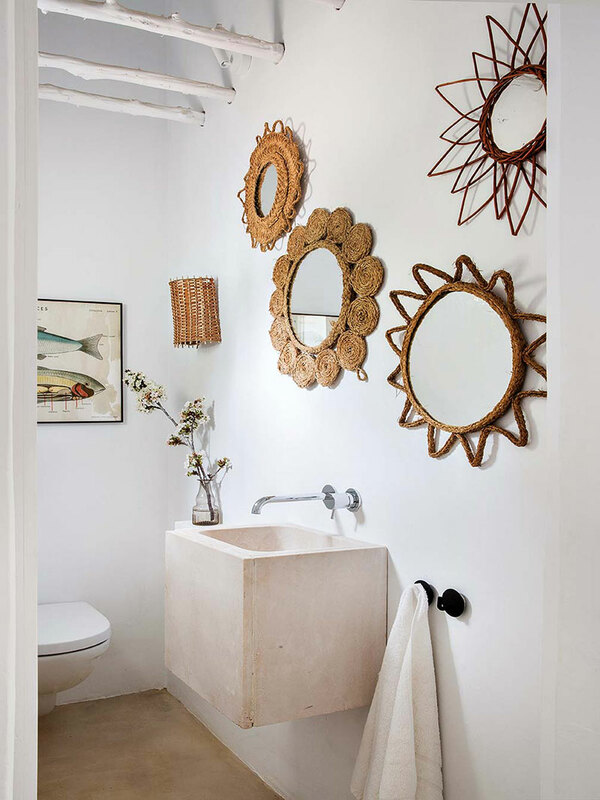 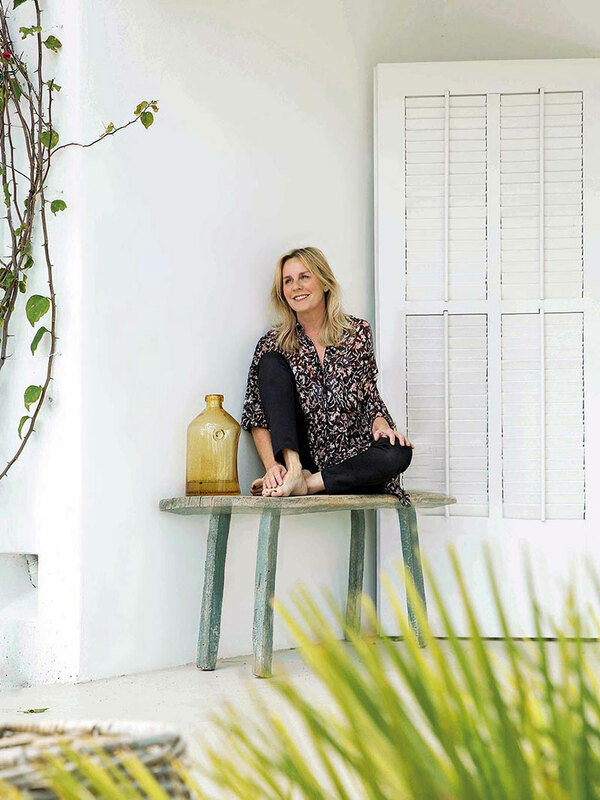 It is no secret that interior designers need to recharge their forces and energy from time to time, it is vital for them to have a place where they could escape and get inspiration for future creativity. 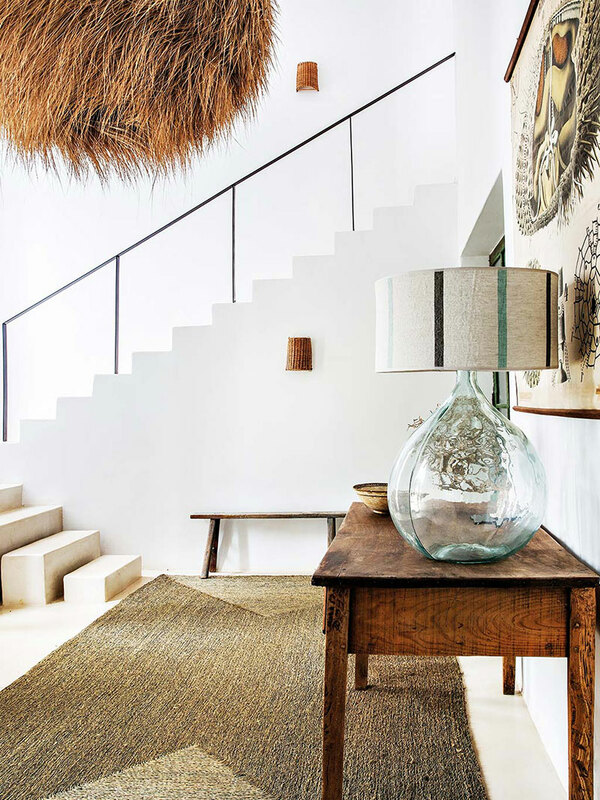 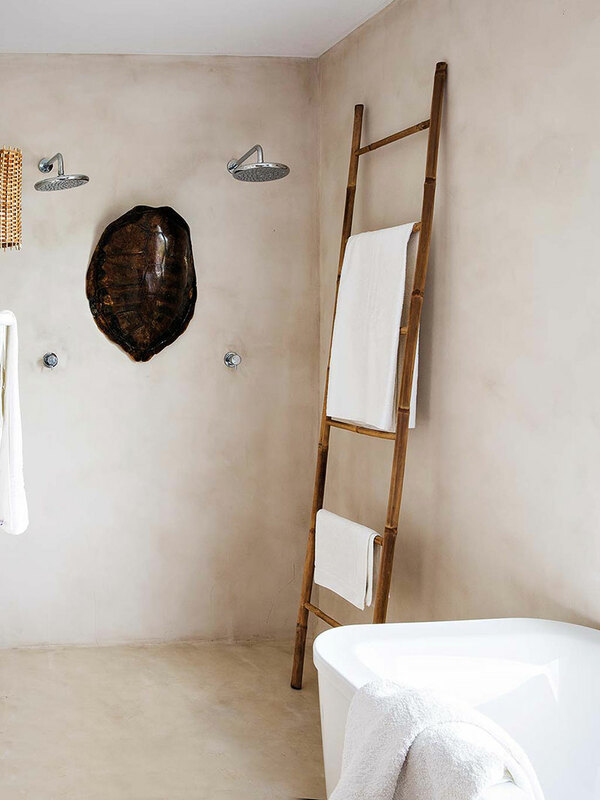 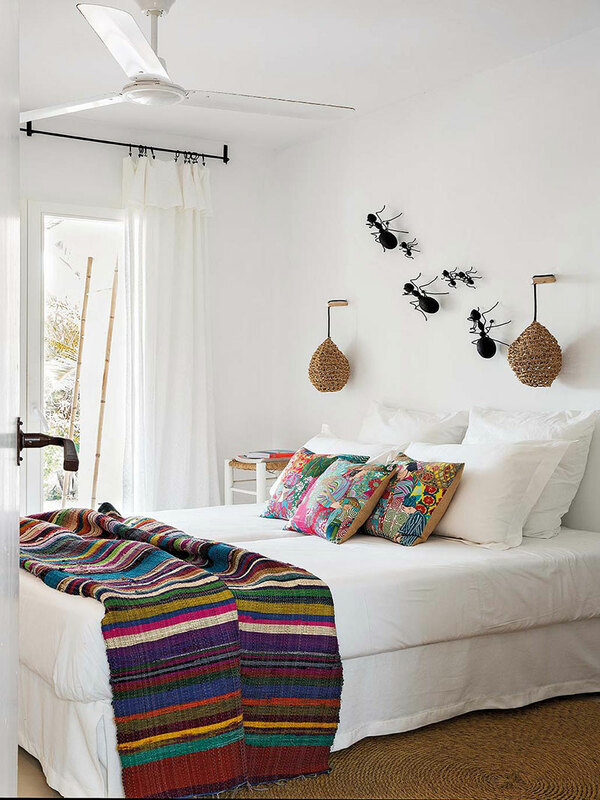 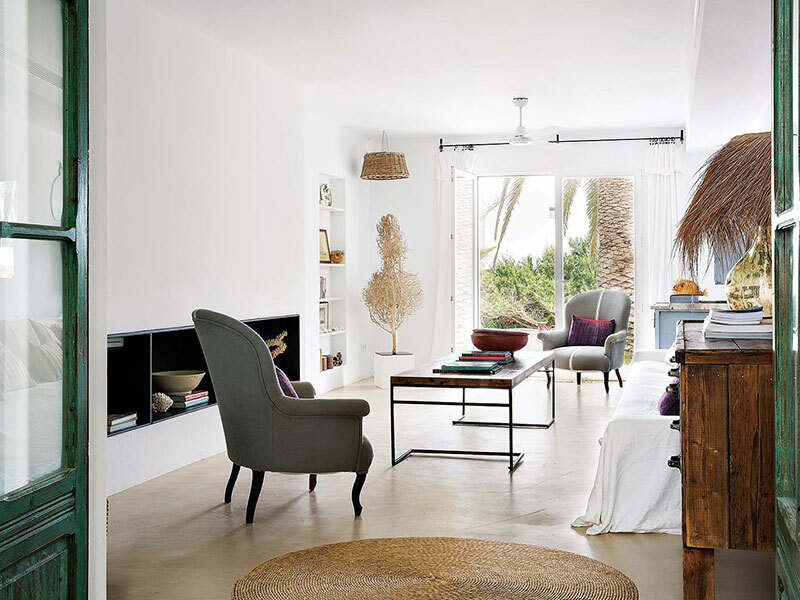 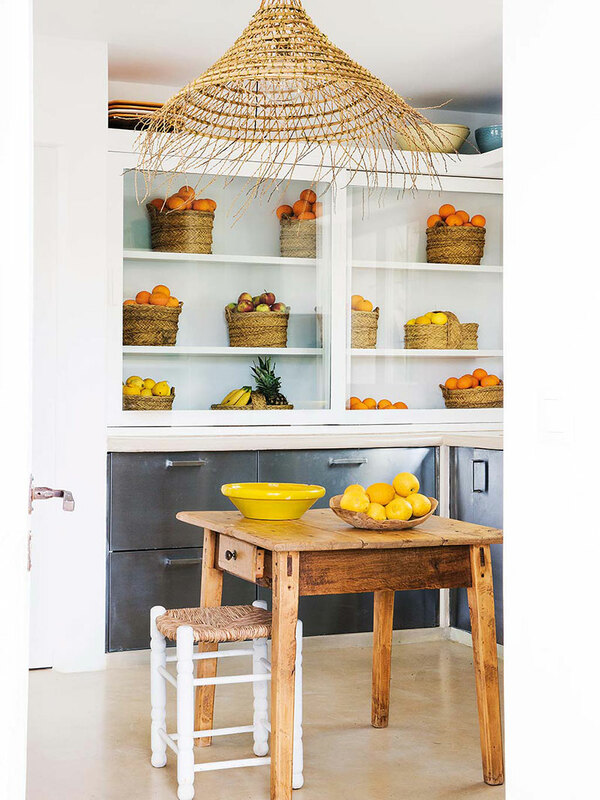 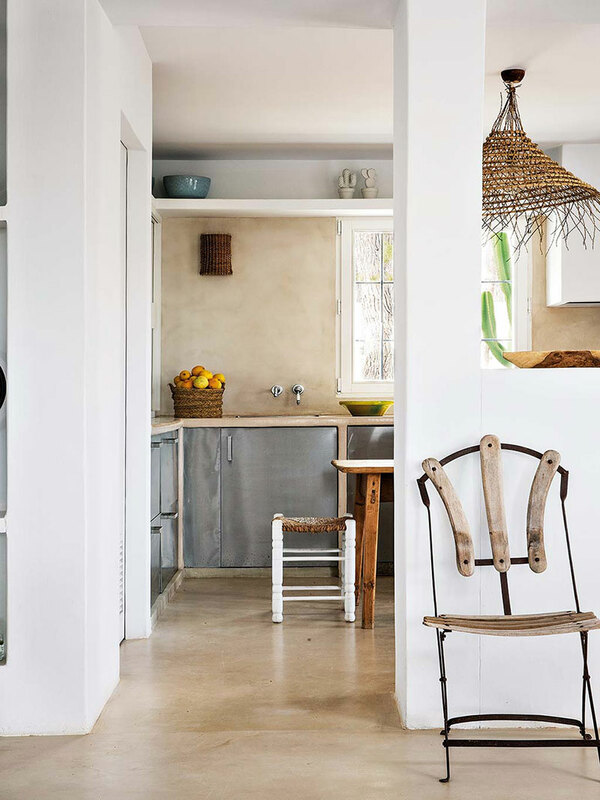 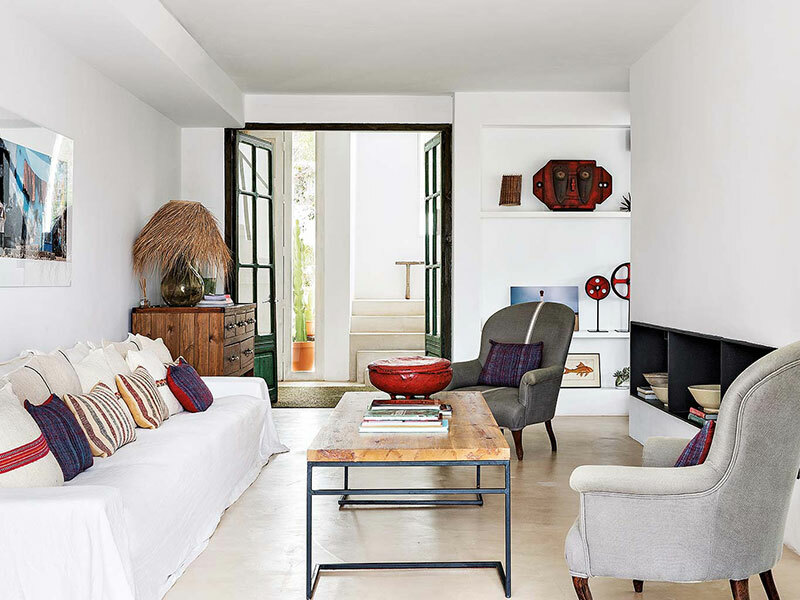 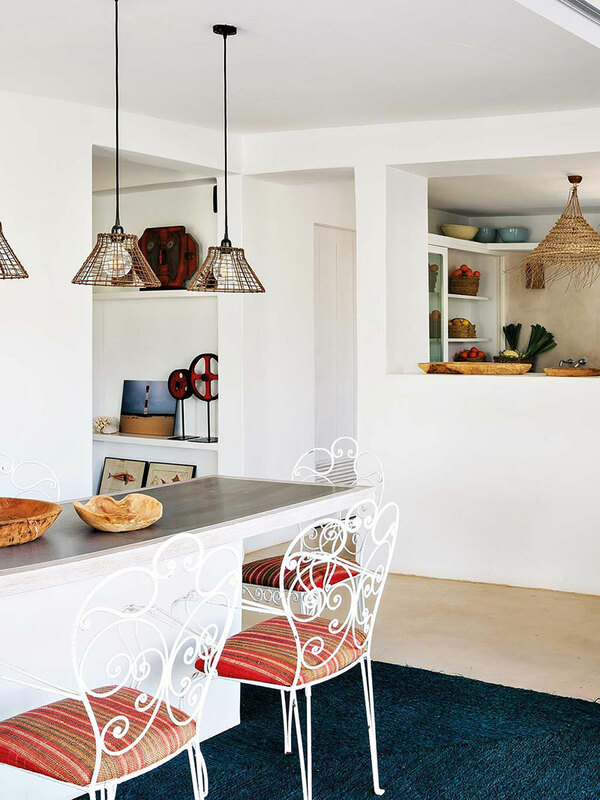 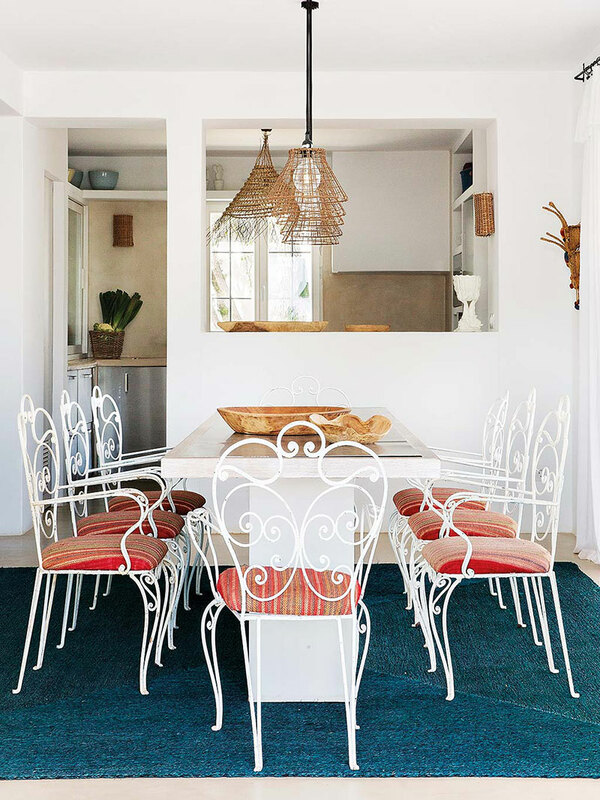 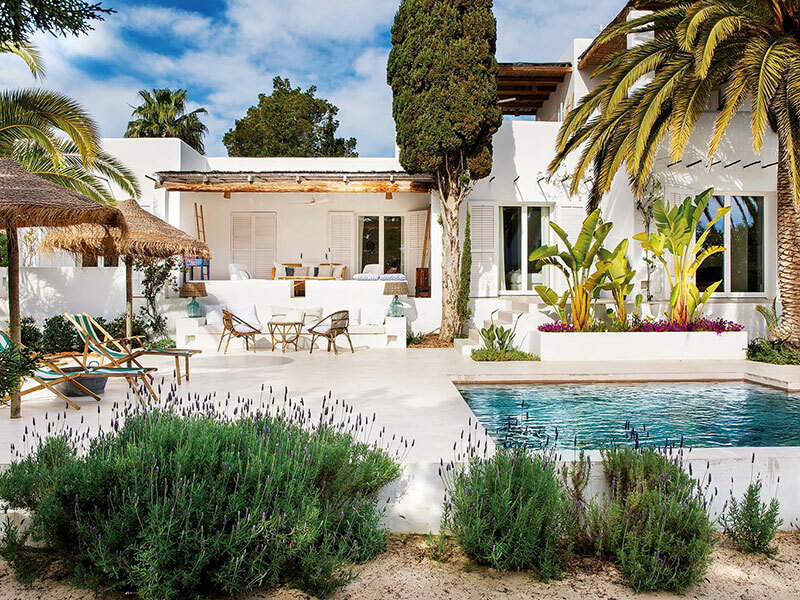 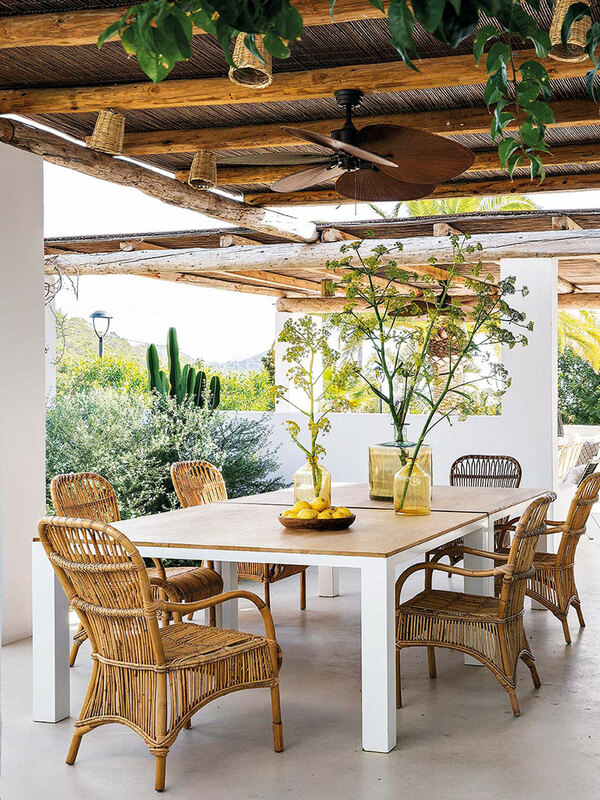 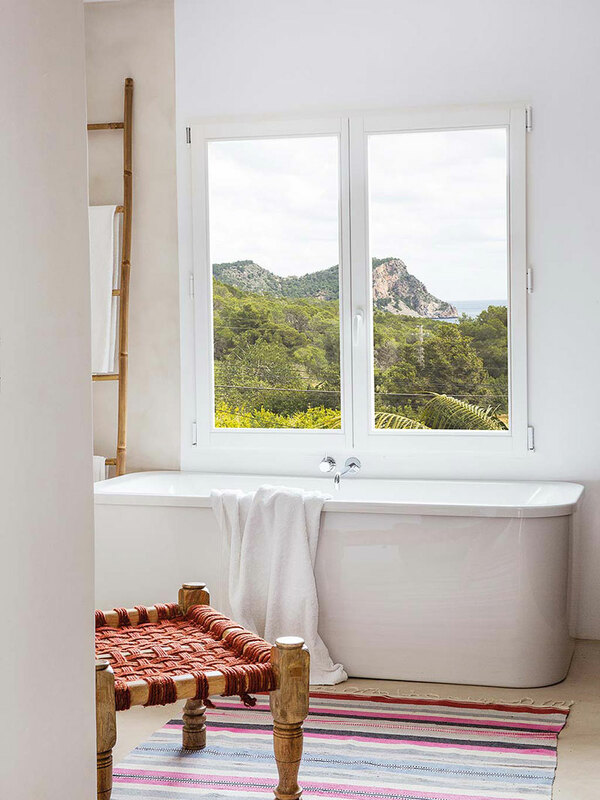 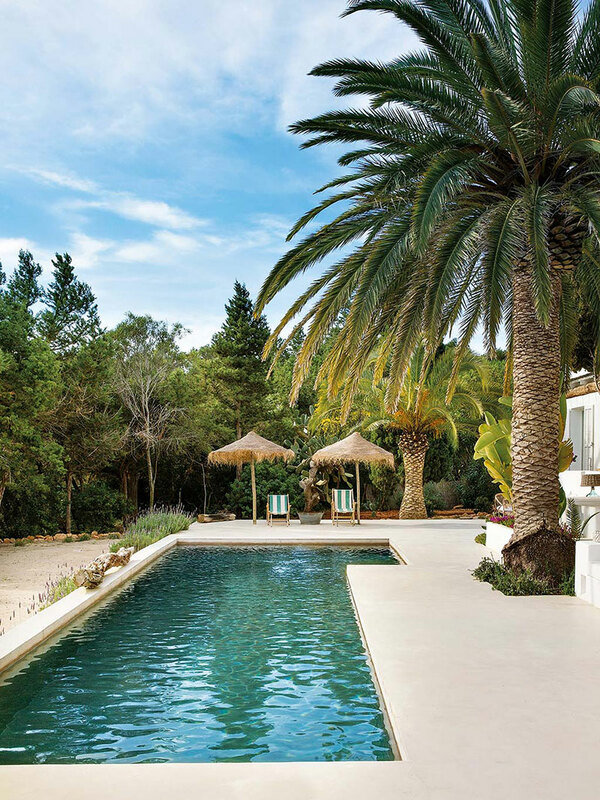 The Spanish designer Ms Virginia has such a place – an amazing summer villa on the island of Ibiza, where her whole family loves to spend summer holidays. 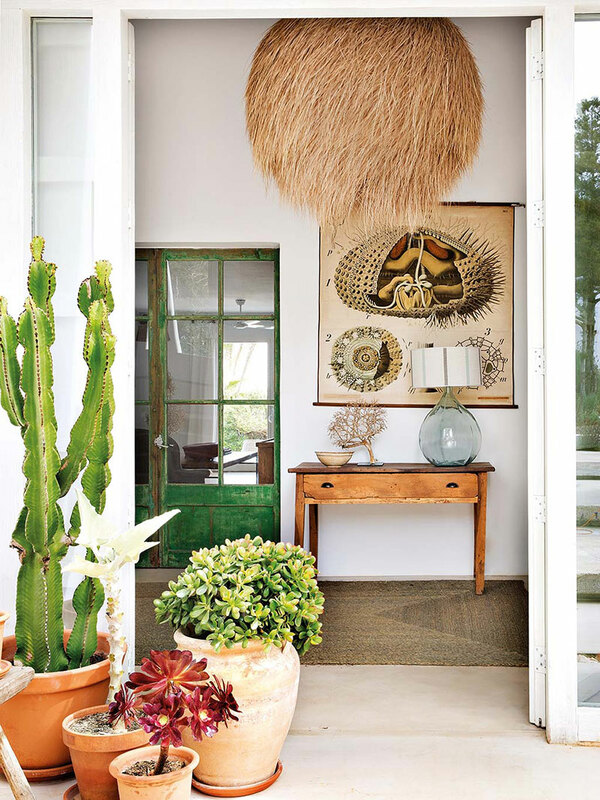 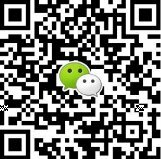 The house is immersed in greenery, many living plants are also in the interiors, and the design consists mostly of eco-friendly materials. 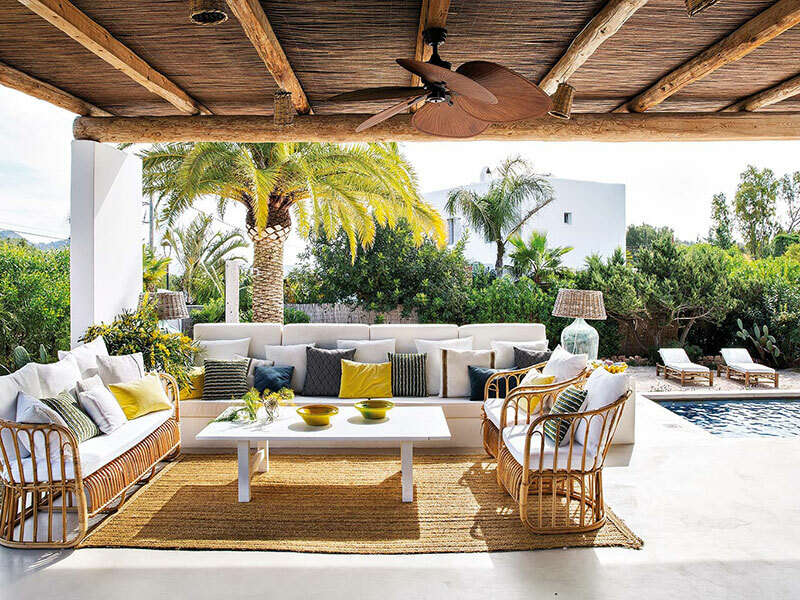 Full unity with nature!